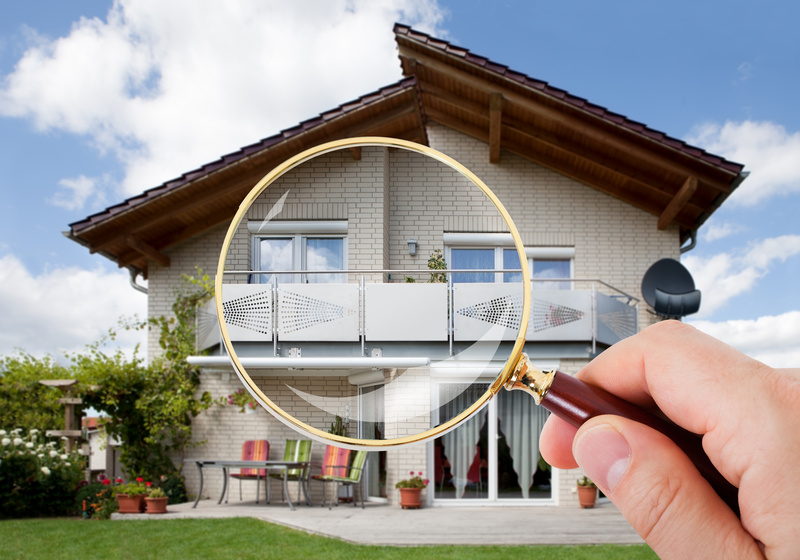 For the buyer, getting a home inspection report on the property they want that is less than glowing can lead to a lack of faith in the seller and their home even though the seller may have known nothing about the issues. Any ill feelings during the buying process can cause cold feet and considering the price points when buying a home, they could very likely walk away. To avoid these unnecessary surprises, many homeowners now opt for a pre-listing inspection. This way, the seller has the opportunity to make necessary repairs before their home goes on the market and avoid any negative feelings about their home. A good agent always lets the homeowner know about this option, and with Carter and Associates, we go one step further. Chad Carter is happy to do a basic run through assessing your homes’ health and if you decide you want a thorough pre-listing inspection, we will help you find the right company to hire. 5 reasons to get a pre-listing inspection from the US News Real Estate section. Advance notice. Every house comes with its fair share of quirks and problems. A pre-listing inspection can alert you to these before your home is listed, avoiding losing contracts or dropping the price of your home to get the sale. * There is a caveat: Once you have the report in your hands, you can’t completely ignore a problem. If your inspector finds cracks in the foundation, you’ll be required to disclose that information as a known defect to the buyer, or fix it before anyone puts an offer in. Contractor of choice. For those bigger projects that do require professionals to come out, time is also on your side when your home isn’t yet on the market. “They get time to use the contractors they want,” White says. Informed pricing. Of course, there are some projects you’re just not willing to take on. If you can’t afford to fix a foundation issue with your house or you don’t want to invest the money to replace cracked tile in a bathroom when you know a buyer will completely renovate it anyway, you don’t necessarily have to take care of the repairs. Instead, “that can be reflected in the price,” Lesh says. Buyer may accept results. The fact that your house has already had an inspection can have its own appeal for buyers and can serve as a plus if included in marketing descriptions of the house. Especially in a tight seller’s market where buyers have to fiercely compete with each other, you may see more buyers willing to accept the prelisting inspection report and forgo an additional inspection during the due diligence period, moving the process along faster. Call Chad today at 404-944-6577 for a listing consultation that includes a thorough market analysis to determine how to price your home for a sale to get top dollar. I want to buy my first home this spring so thanks for sharing this. I like your point about how this can help you avoid any surprises. I’ll be sure to find a professional inspector so I can get any issues addressed beforehand.